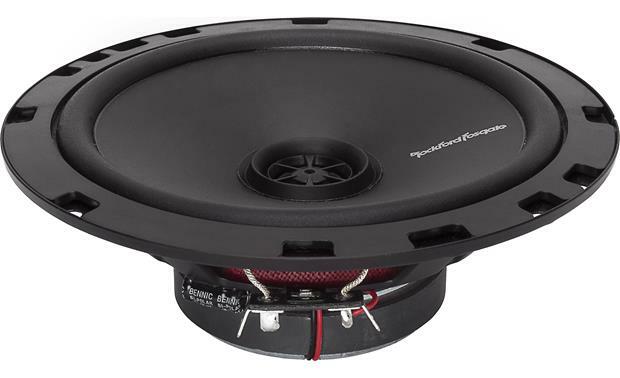 Whether you're building your first system or replacing some burned-out factory speakers, Rockford Fosgate's Prime Series R1675X2 6-3/4" speakers offer clean, powerful performance that'll keep you and your friends rockin' as you drive. 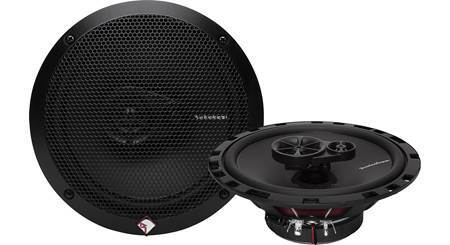 Plus, Prime speakers are a great way to get Rockford Fosgate sound quality without destroying your bank account. 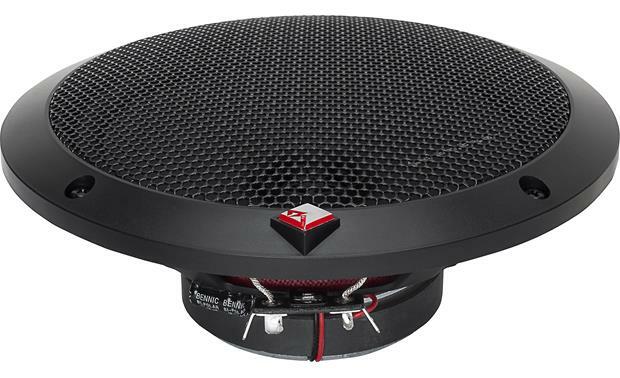 The flush-mount tweeter allows this speaker to fit in more locations and provides a more focused image. 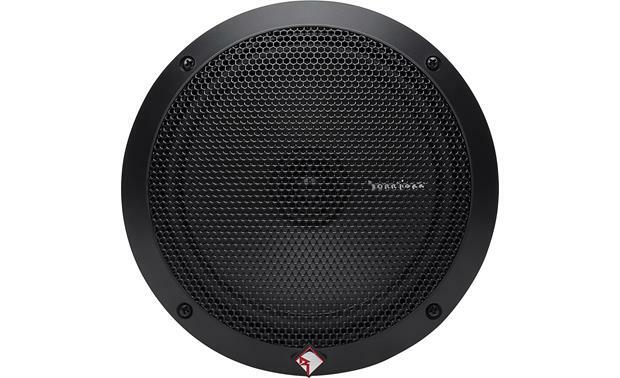 Each 6-3/4" speaker sports a stiff polypropylene woofer cone that delivers strong drums and bass, along with clean reproduction of the midrange frequencies. 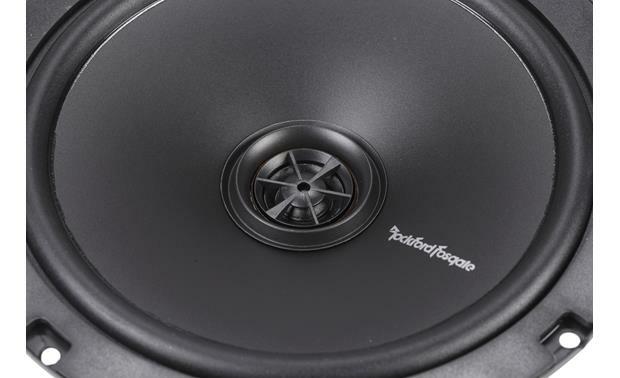 Rockford Fosgate mounts the silk dome tweeter flush with the woofer so it'll fit in more vehicles while adding the excitement of strong high-frequency response. The built-in crossover network divides the frequencies going to each driver, so all your music plays faithfully. Grilles are included. 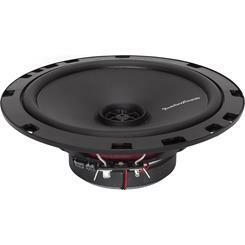 Sound much better than the stock speakers in my Nissan Versa 2017. However I did have to modify the adapters that came included and find good screws to attach the speakers to them was a pain. But the product is great. Are they 2-45 watts each? Or 2-45 watts to power both of them? Tweeters: Each speaker features a 1/2" Silk dome tweeter. 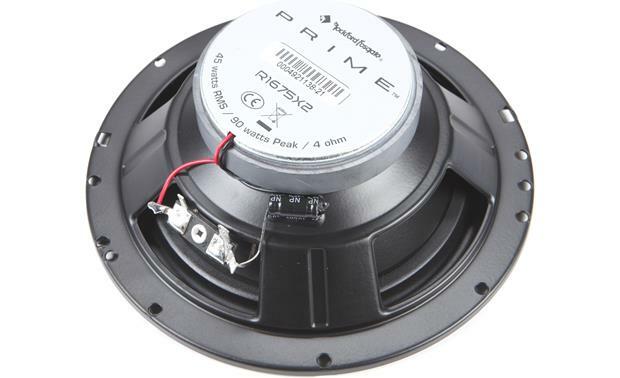 The embedded design maintains the correct phase relationship between the tweeter and woofer, and doesn't add to the speaker's overall height. 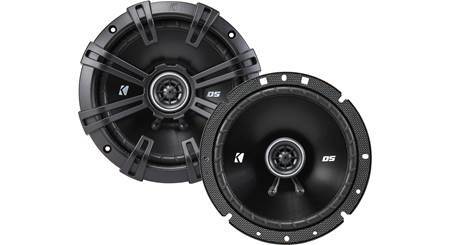 Klippel Analysis: By using a state-of-the-art Klippel Distortion Analyzer, Rockford Fosgate engineers can optimize the speaker's motor structure, voice coil alignment, and suspension for the best possible performance and the lowest distortion. 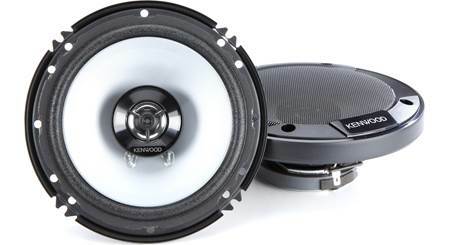 Do you need a amp to use these speakers in a 2017 escape? Or can you plug and play? I plugged and played in my 2011 Honda Civic Coupe and I'm totally satisfied. Maybe someday I'll add an amp, but for now, I'm satisfied. 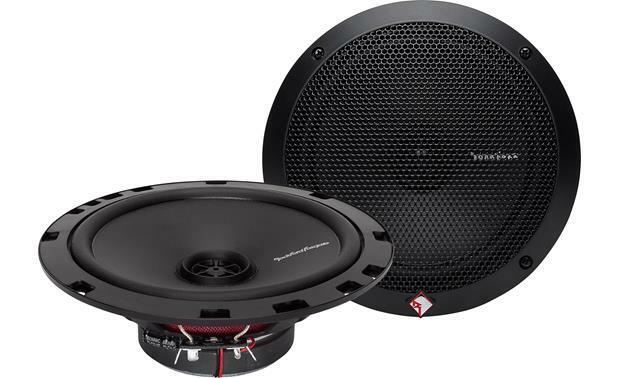 These speakers work great in my Toyota and I have a factory radio without amp. Everything worked great. 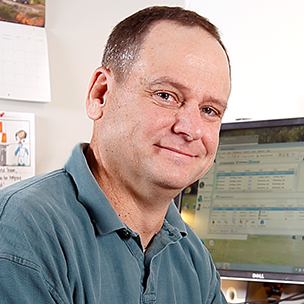 My advisor was Sam, who was extremely knowledgeable and helpful. Whenever Sam wasn't available during my installation. Crutchfield techs were right on the phone to assist. Happy customer with both my vehicles. 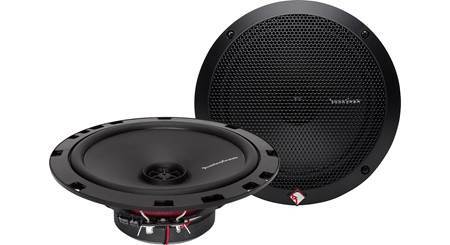 45 watts each speaker can handle. Does this product need an amp !? 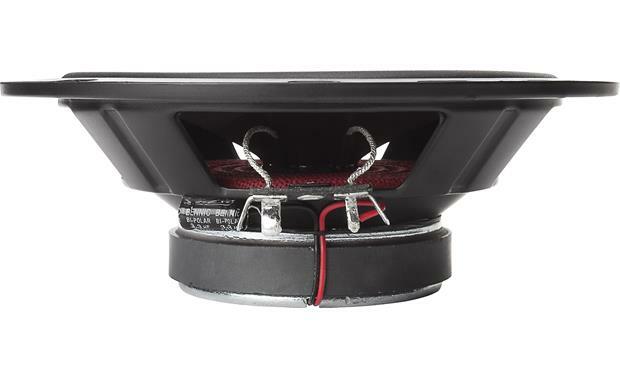 I'm looking for speakers to be an upgrade from my factory oem speakers on my 2013 Ford Fusion. Is this product able to be plug and play !? Plus does product has mid range , ? I have a tweeter , and low housing speaker on the door. What am i suppose to !? And if someone has done this with their fusion I would love to know ? All orders $35 and up include free shipping. We offer standard delivery in 3 business days or less. 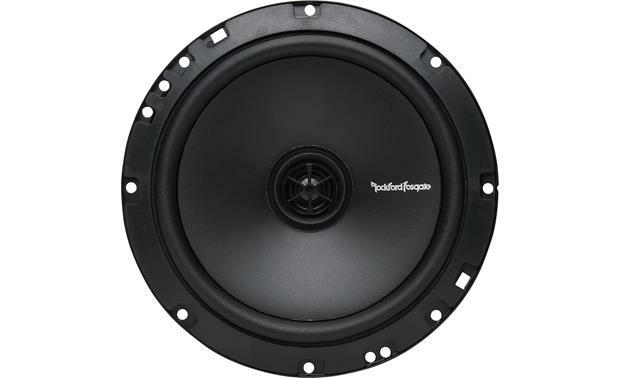 Searches related to the Rockford Fosgate R1675X2 Prime Series 6-3/4" 2-way car speakers.